This lively book is packed with exciting science activities which encourage children to explore the intriguing nature of plants. Readers can find out how to change the color of a leaf, how to tell the age of a tree and why a seedling always grows the right way up. All the experiments and tricks are safe to do, using only ordinary household equipment. 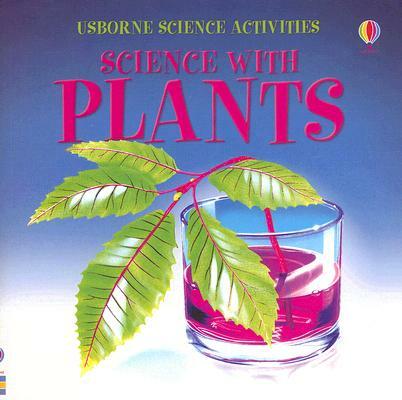 Usborne Science Activities is an innovative series which responds to the growing emphasis on scientific exploration for young children. The text and illustrations are simple and clear so children can enjoy using the books by themselves. Further notes give fuller scientific explanations for adults who wish to work with their children.